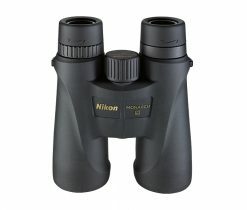 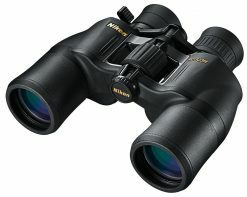 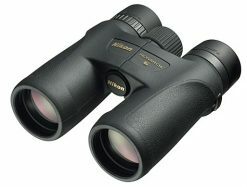 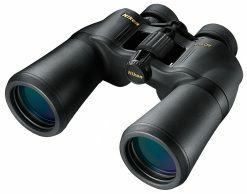 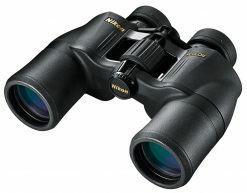 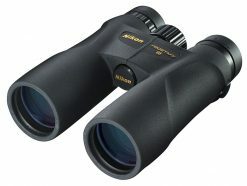 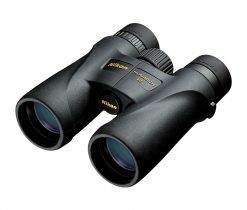 Nikon binoculars have established a benchmark for extraordinary value by which all others are compared. 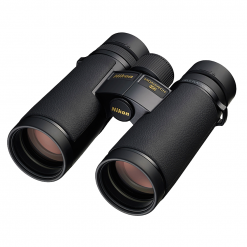 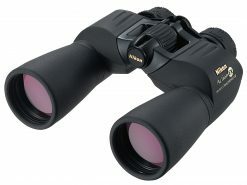 Often regarded as the global leader in precision optics, the Japanese company has developed binoculars for virtually any application, making it easy to find brilliant, impeccable optics for your own specific needs. 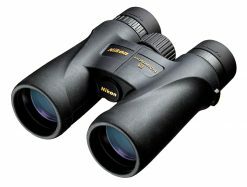 Most models feature multilayer-coated lenses of the highest quality to provide astonishingly bright, razor-sharp images. 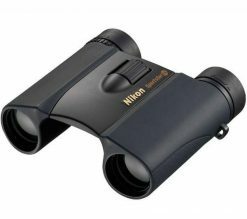 Whatever your passion – be it birdwatching, rugby, an ocean crossing, or a night at the opera – Nikon has the ideal binoculars for you.